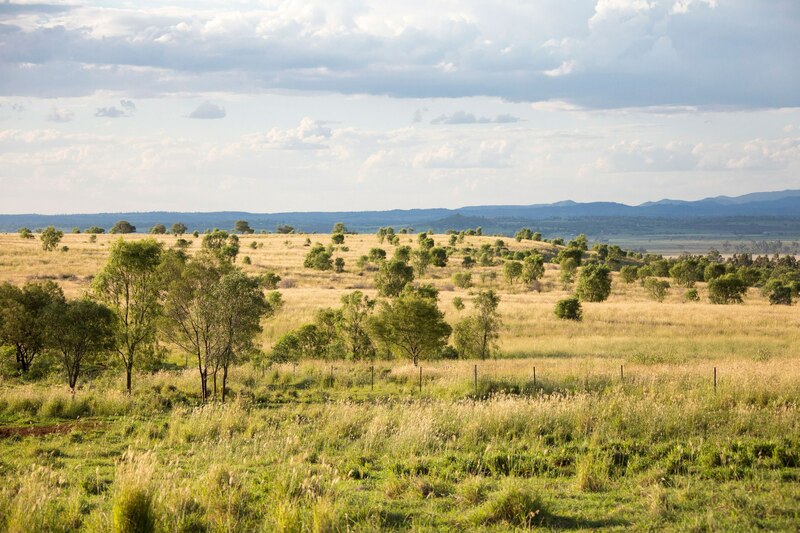 New Hope’s industry leading environmental credentials have been formally ratified through Queensland Government certification of 349 hectares of progressively rehabilitated mined land at its New Acland coal mine operations on the Darling Downs. Managing Director Shane Stephan said this is recognition of New Hope’s ongoing commitment to the environment and the long term sustainability of its operations across regional Queensland. “I congratulate our environmental and operational teams on site for their dedication and continued demonstration of the high standards they set in the progressive rehabilitation of mined land at our Acland operations. “To put the size of the area in context for those who haven’t seen our operation at New Acland, this certification covers an area of around 300 Suncorp Stadiums. And the majority of it already has cattle grazing on it – right up against mining operations. New Acland mine’s progressive rehabilitation methods go above and beyond what the environmental regulator requires which is some of the highest environmental standards in the world.